Everyone this is the " Not today " lady from News on 6 ! And she is currently living in her car and she needs anything she can get to help her and her 3 kids ! Anything can help with them ! Even a dollar would be helpful ! God Bless ! This is amazing how much love there is in the world ! 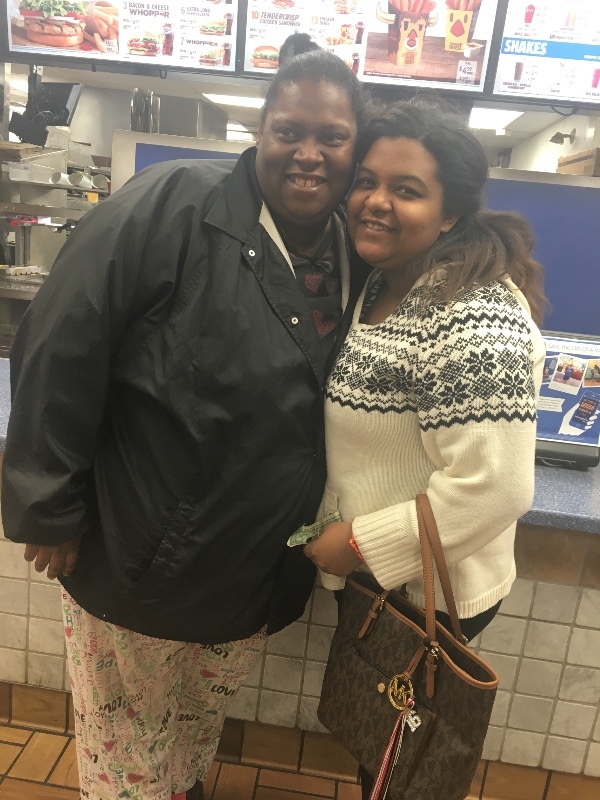 I met her Monday Night because I was watching the news and they said where she lived and that she would be in her car ! So after dinner me and my mom got in the car and had shoes and bags of clothes and blankets ready! 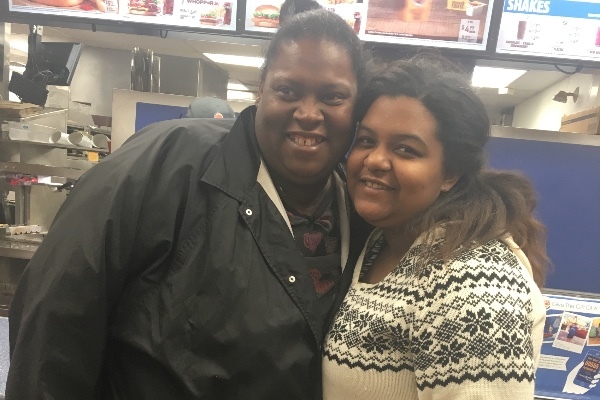 We took her to dinner at Burger King and talked to her about her issues and saw how sweet she was and wanted to do this for her and she is so grateful to all of you! Kids are 3,5,6 ! Girls are 3 & 6! Pants 14 & XL !! And 5 is the boy and medium & 7! Thanks everyone that listened to my interview tonight !! Guys this is amazing !! Thank you all !!! You guys have changed Michelle's life ! Gosh so Grateful for all the donation ! Thank you guys so much! This is a blessing ! !